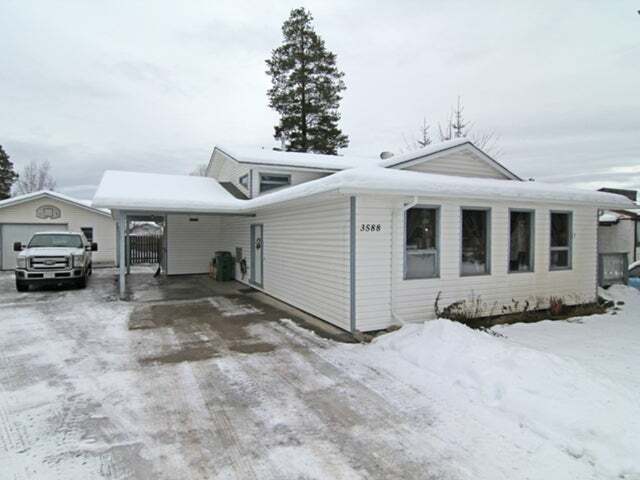 Very well kept and upgraded 4 bed, 3 bath, 3 level-split home, on a large lot in a great location. Enjoy the large 22' x 28', heated and wired detached workshop with new garage door in 2011. 30 year roof shingles were installed on the house and shop in 2008. Upgrades in 2012 include: Stainless steel kitchen appliances, natural gas furnace, laminate flooring, carpeting, main bathroom, toilets, sinks, bed/closet doors and eavestroughing. Other nice features include the large paved driveway, natural gas to the BBQ and central vacuum. The house has an Energuide efficency rating of 73. This home will fit the needs of families, retired couples & first time buyers, which is great to consider for resale value.